Hello & Welcome to Empower Natural!! I’m so glad you found my little home on the internet. 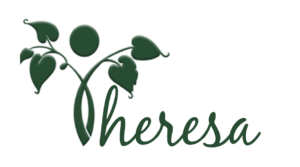 My name is Theresa Stolfi and I am the founder of Empower Natural. You can read a little bit more about me and my background here if you like. Empower Natural is all about empowering families with natural solutions. 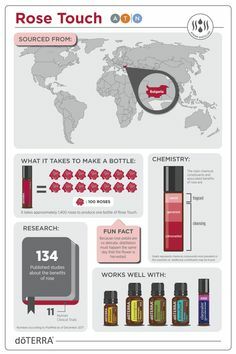 I like to incorporate essential oils in place of other products full of synthetics whenever possible. However, as I discover other natural solutions to help eliminate chemicals from my home, I hope to share them with you here as well. I enjoy teaching others about essential oils, their benefits and how to incorporate them into their homes. 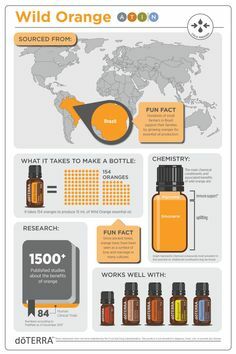 Essential oils have been a rising trend over the last several years. 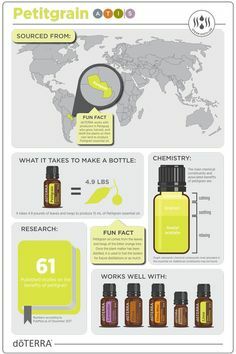 You can google anything essential oil related and more than likely find more articles, recipes and references than you can image. My goal is to provide you with relatable information you can see yourself or your family using on a regular basis. When you visit Empower Natural, you can expect to find DIY recipes, essential oil tips, and examples on how you can use essential oils in your home through my stories I like to share. Keep checking back to as I add more blogs to the site. If you are an essential oil entrepreneur you will also find some blogs sprinkled in the mix on building your business on social media. If you would like to read about how I learned about what I was doing wrong on social media, click here. I hope you will choose to follow me on this new adventure. Check out the website and be sure to visit my Contact Me page before you leave. I would love to hear from you. Drop me a line and let know what you like, what you learned or what are the topics you are most interested in?